The exhibition is centred on this well-known artist’s first feature film and it is certainly worth taking time to make a visit. As the title suggests it is a film about “looking” and is part of Goodwin’s continuing explorations into the art of the portrait. 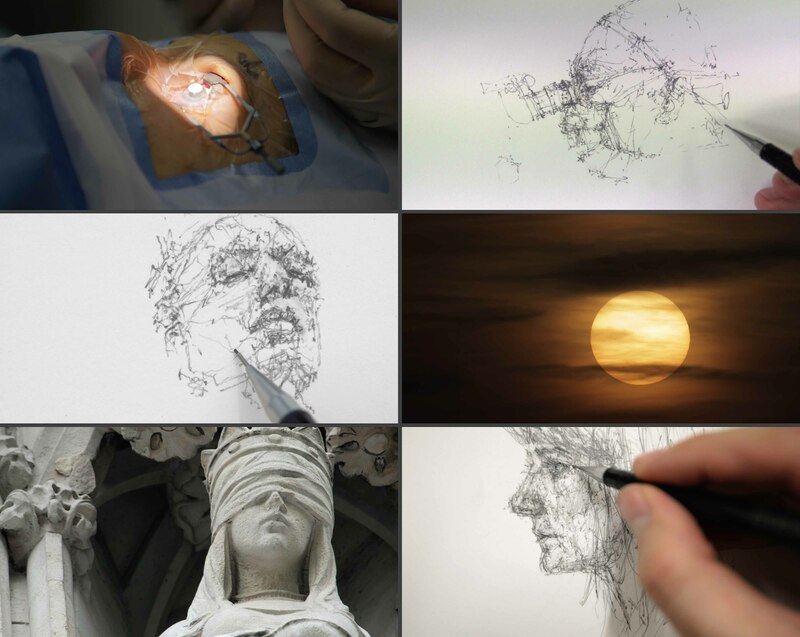 He has focused on three professionals – an eye surgeon (Sir Peng Tee Khaw); a planetary explorer (Professor Sanjeev Gupta); and a human rights lawyer (Rosa Curling), all of whom have a relationship with the concept of “looking” in their daily work. The artist gives us an intimate, compelling, almost lyrical close-up on the three professionals working lives through his film-making, drawing and original soundtrack. 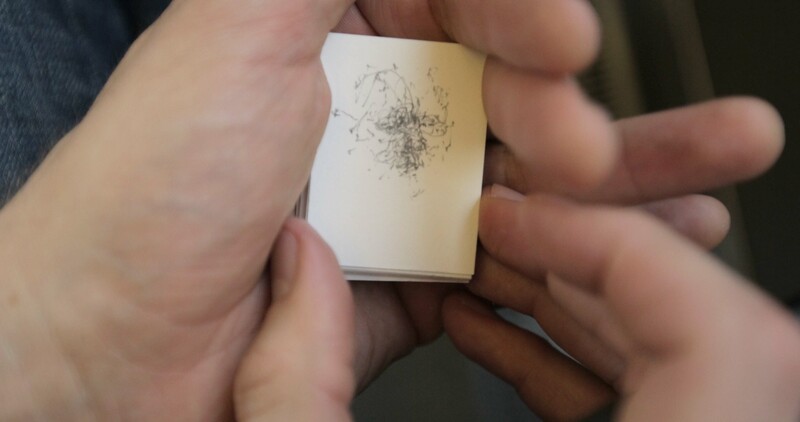 The film is accompanied by an exhibition of some of the tools and papers the film’s protagonists use at work. 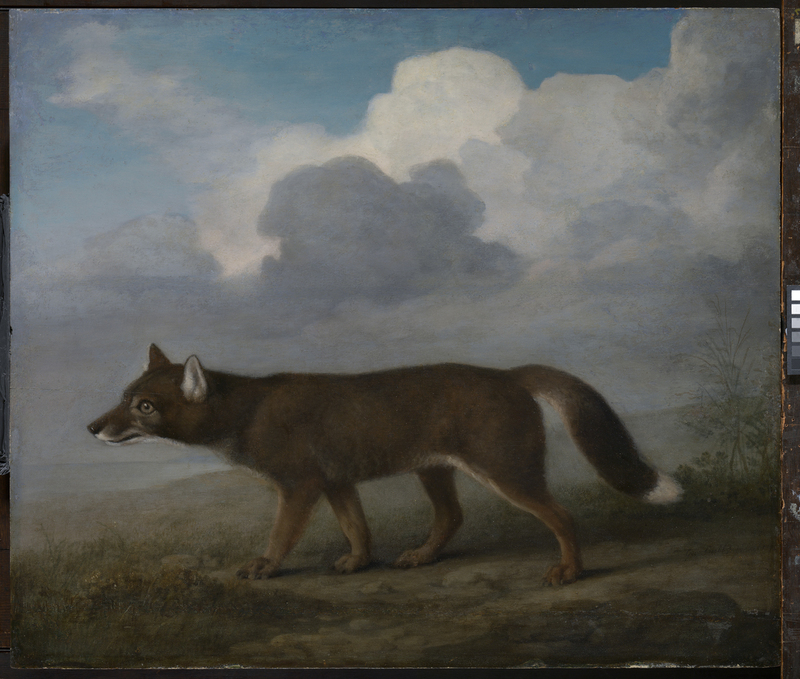 Alongside this is a display of objects connected to three important observers associated with the story of the Royal Museums Greenwich – the noted astronomers John Flamsteed and Edward Maunder and the renowned artist Willem van de Velde the Elder. The fabulous classical building that is the Queen’s House is the setting for this new display which examines the highly important part that artists played in Captain Cook’s three voyages of discovery. 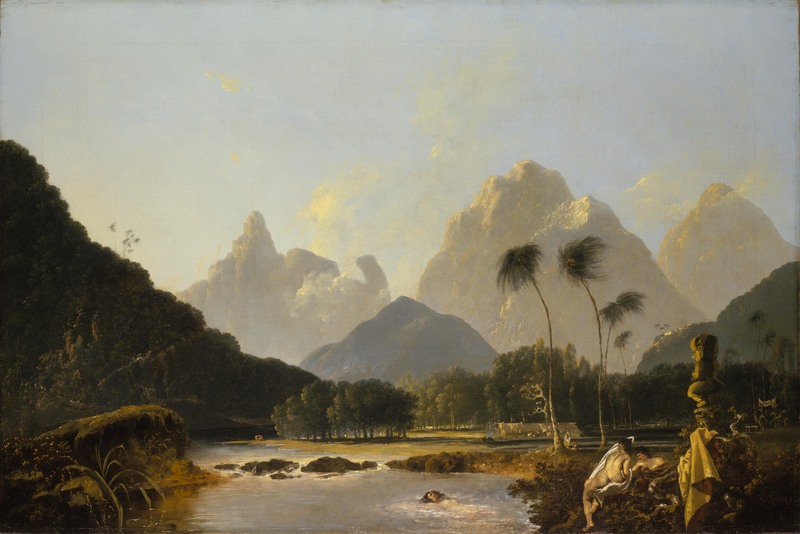 On his return from the first expedition Cook brought the news of new flora, fauna and peoples through accounts and imagery and it was this combination of science and art that continued in his two further voyages. 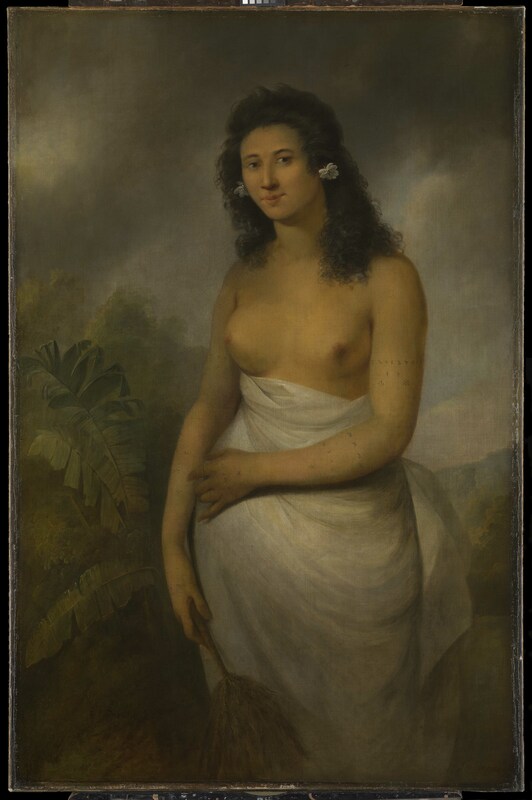 The artists not only recorded the unfamiliar lands they visited but also the peoples – the portrait of Poedua, the Daughter of Orio by John Webber is among the earliest of a Polynesian woman by a European painter . 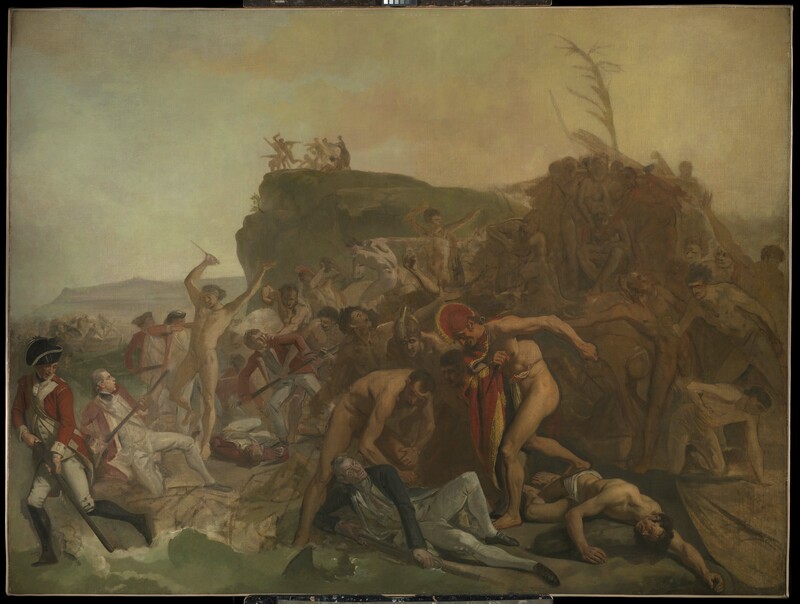 Such works, including the scenes painted by William Hodges influenced how the public at home viewed the Pacific. Among the cargo brought back on the first voyage were 30,000 dried plants and 955 botanical drawings by Sydney Parkinson, who sadly died on the return journey. 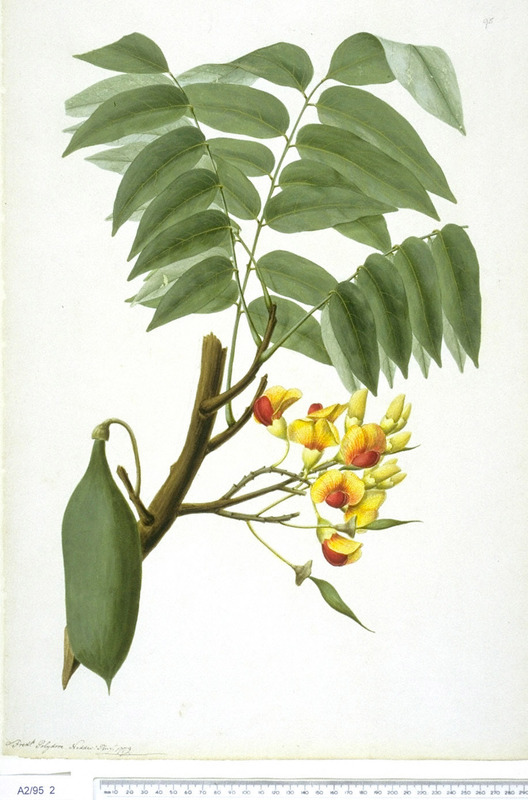 The importance of these new plants led to Parkinson’s patron the naturalist Joseph Banks employing a number of artists to finish watercolours and engravings from Parkinson’s sketches. A work not fully completed until the 1980s. 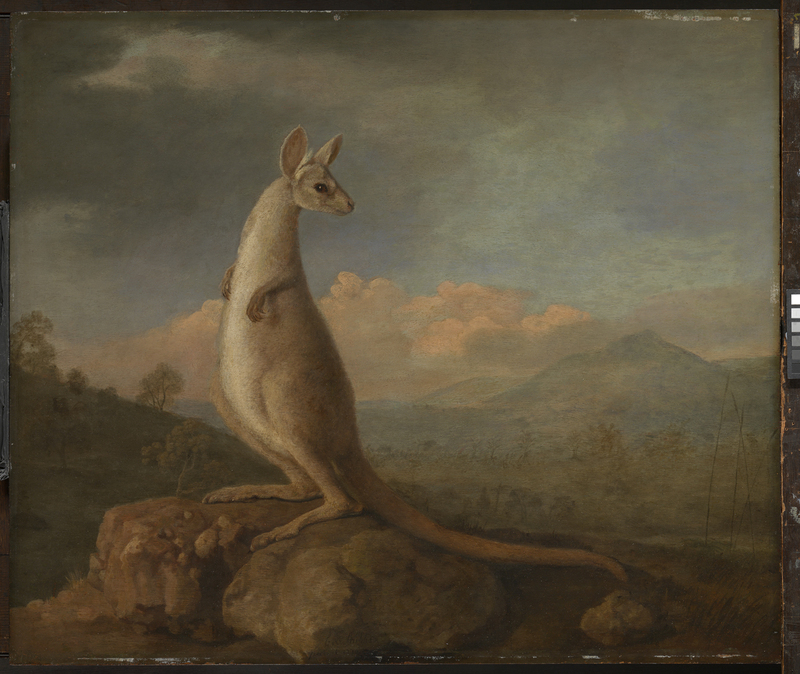 What is particularly exciting about this exhibition is that it is the first time since the National Maritime Museum acquired them in November of last year that the Stubbs’s portraits of a Large Dog (Dingo) and The Kongouro from New Holland (Kangaroo) have been on public display. 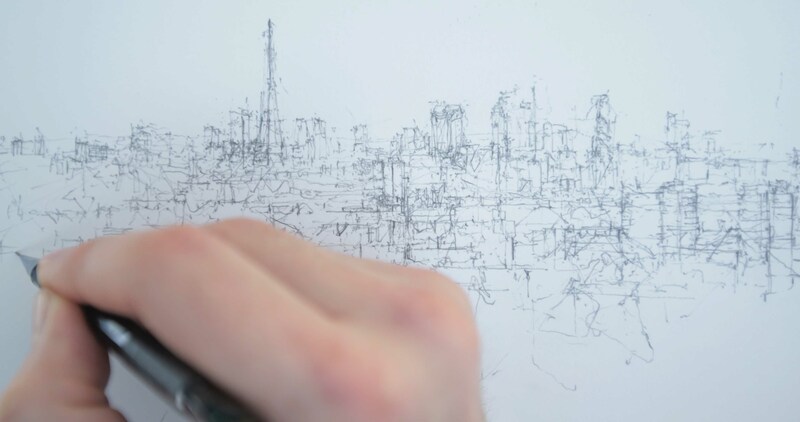 However they are both given very close competition in interest by the other works shown alongside them and together they take us on these voyages of discovery, a journey that will long remain with you.